The Corporation in collaboration with M/s. 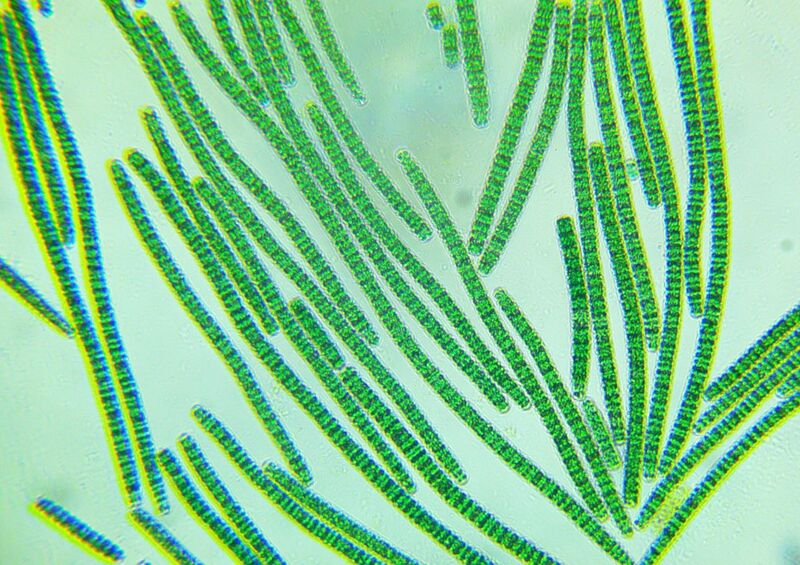 AMM Murugappa Chettiar Research Centre, Chennai set up a pilot plant for the development of process for the manufacture of Spirulina Algae – the only single, natural source of providing the highest amount of protein even known to man. The Spirulina contain 71% protein, which is three times that of soyabean, and five times that of meat. The protein quality is among the best with a good degree of aminogram. It contains very high amounts of Beta-carotene, a precursor of Vitamin A. It is the only vegetable source of vitamin B 12, containing two-and-a-half times that of liver. The World Health Organisation has found Spirulina to be an excellent food for human consumption and combating night blindness. The World Health Organisation (WHO) has found spirulina to be an excellent food for human consumption and combating night blindness. The first licensee namely, New Ambadi Estates Ltd. is producing 100 T/annum at Severiyapuram. Subsequently the Corporation has licensed few more companies in the country and it is expected that the product would help in removing the problem of malnutrition of large section of common people. Patents have been obtained in India and are filed in the European Patent Office (5 countries) and also Canada, China, Bangladesh, Indonesia, Malaysia and Thailand.